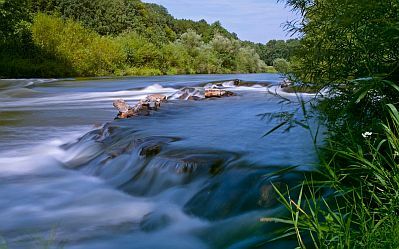 Once again we have a selected group of images of landscapes with rivers, among them you can enjoy some with huge rocks, others with different shades trees, mountains and other details, I know that more than one of this images could make you dream. In this image we have a landscape with a crystal river surrounded by banks and trees with autumn colors. 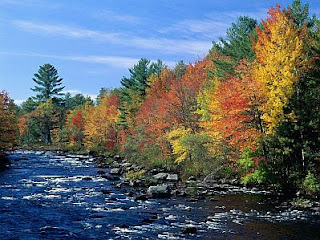 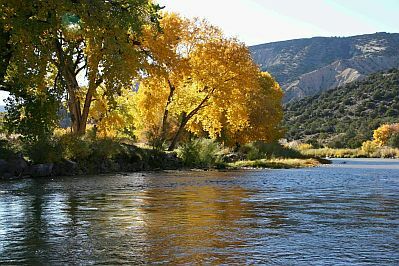 If you like colorful landscapes, this is the place for you, here we have a clean river with autumn trees. This landscape has more sober and consistent color, the river reflects the green of the trees. 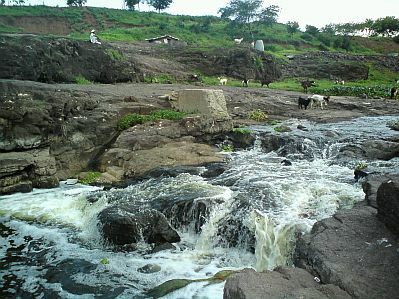 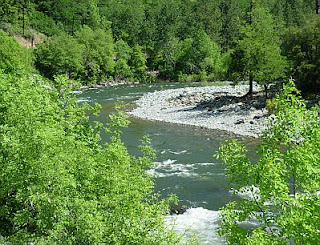 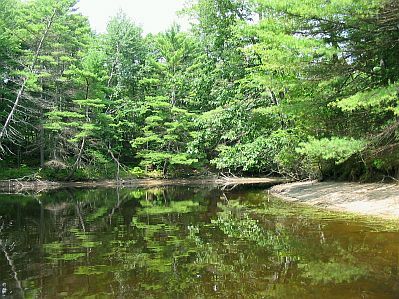 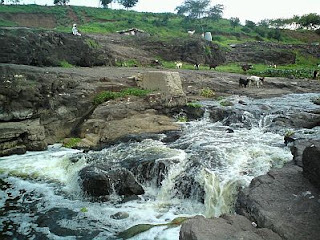 This other river runs through a rocky landscape, also it is possible to see some trees and animals. 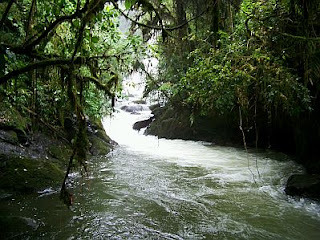 An immense river with crystal water, green plants and trees and mountains surrounding it. 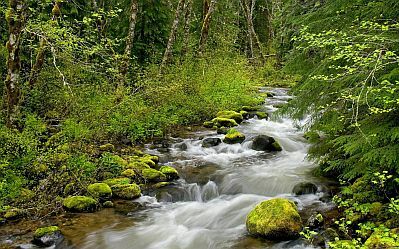 There is no doubt that landscapes with rivers, transmit calm and relaxation and of course when you see and image like this you just want to be there. 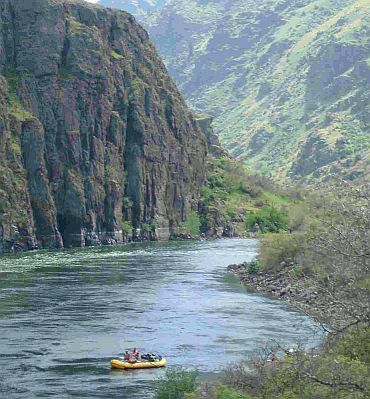 Image with an impressive canyon with a wide river. 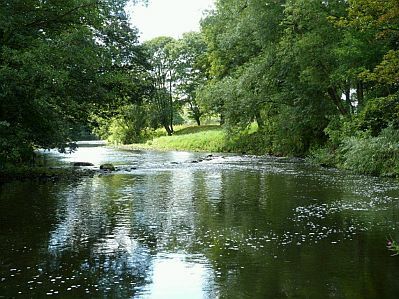 This landscape has a thinner and beautiful river. If you wanted a picture with more drama, nothing better than this, we have a river with crystal water surrounded by branches and hanging algae. The greenery is present in the image and it is the perfect framework for the river that runs between. I hope you have enjoyed these images with Landascapes with Rivers.